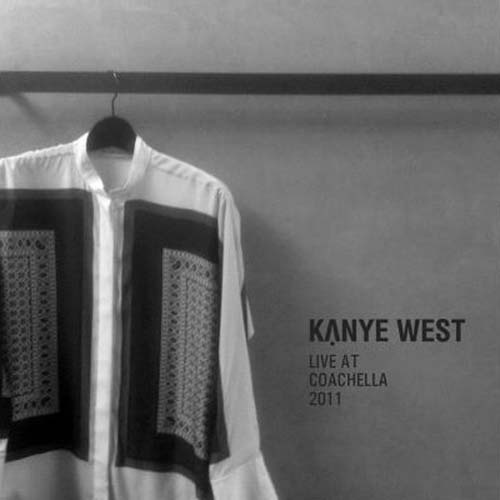 So ever wanted to go to a Kanye West concert, but live in an area where that will never happen? 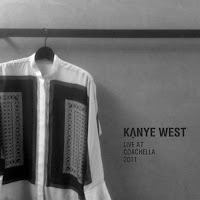 Well Mixtape Music Review got ya back , this mixtape is from Coachella 2K11 one of the years biggest concerts. Click the read more tab for the stream and download.